Nova Scotia is Canada's only province with a Minister responsible for Military Relations. This reflects the long and proud history of the military in the province and its importance to the fabric of Nova Scotia. The position was established by Order in Council in 2006, with administrative responsibility assigned to the Department of Intergovernmental Affairs. 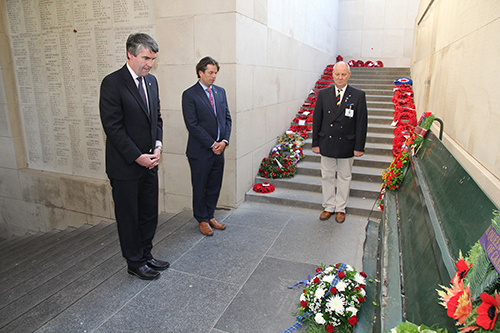 Premier Stephen McNeil serves as the Minister responsible for Military Relations. increase the awareness of the contributions the military makes locally, nationally and internationally, including participation in observances such as Remembrance Day and Cadet Day.